My dad was George Edwin (Ed) Farrar, who served in WWII in the 8th Air Force, 384th Bomb Group (Heavy), 544th Bomb Squadron. During the time he served, he wasn’t married and he didn’t have a girlfriend waiting at home for him. Like many unattached young men in the service, his number one girl was his mother. My dad’s mother was the former Raleigh May George of Atlanta, Georgia. She was born in 1890, grew up in the Grant Park area, and lost her father, Raleigh David George, not long after her first birthday. 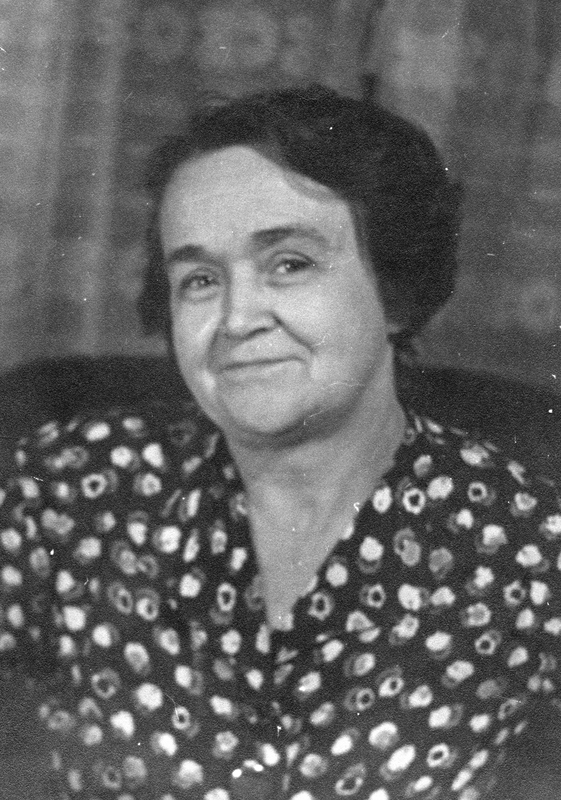 Raleigh May grew up to be a very patriotic woman who during WWII had three sons in the military. 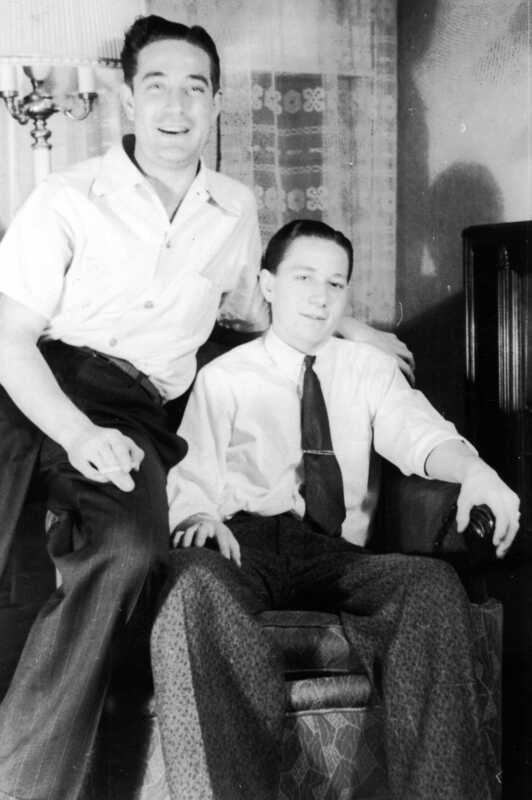 Sons Carroll and Ed were in the Air Force and son Bob was in the Navy. Raleigh May’s feeling of intense patriotism did not start in WWI or WWII. It started much earlier, in 1895, when she was five years old. In that year, the Cotton States and International Exposition was held in Atlanta, Georgia from September 18 to December 31 on the grounds of what today is Piedmont Park. 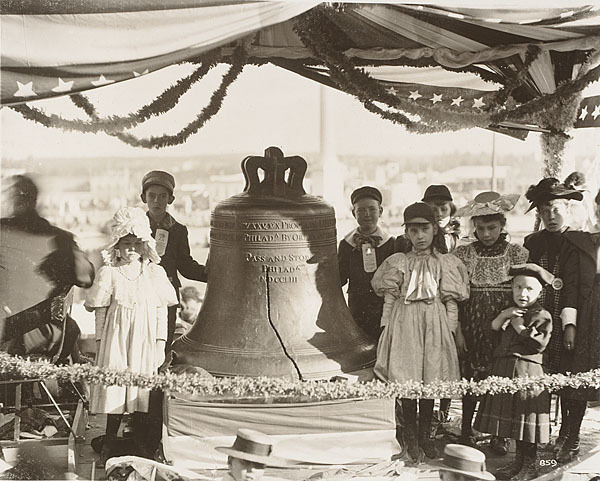 A few weeks after the start of the Exposition, the Liberty Bell came to Atlanta as a prime attraction of the fair. 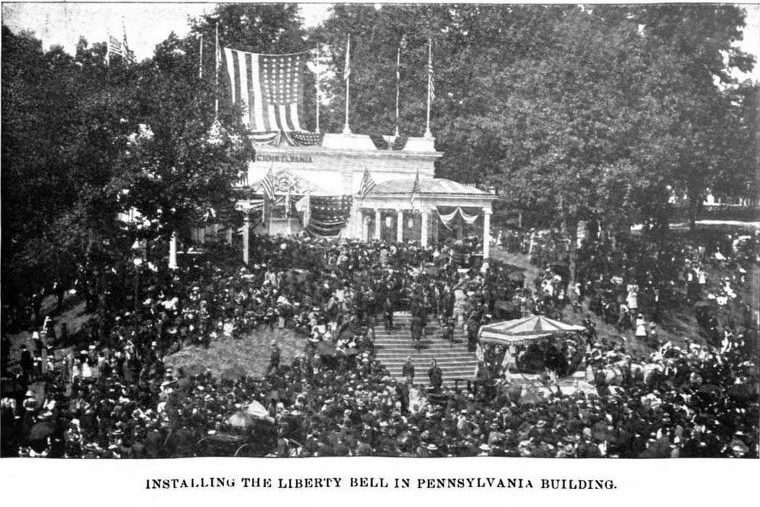 After the Civil War, the Bell had become a symbol of unity and the idea was to bring the Bell to the people to proclaim liberty and to inspire the cause of freedom. The Liberty Bell had already traveled to New Orleans in 1885 for a World Industrial and Cotton Exposition, and to Chicago in 1893 for the World’s Fair. A crowd greeted the Bell in Atlanta. 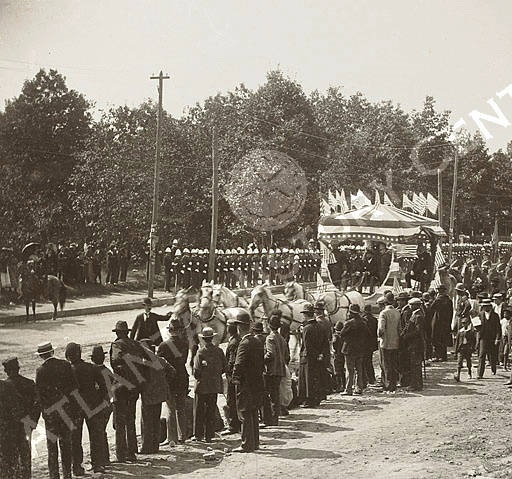 A two-mile parade from the train station took the Bell to the Exposition, where tens of thousands of people lined up to see it pass. Liberty Bell Day was proclaimed on October 9 when the Liberty Bell was installed in the Pennsylvania Building at the Exposition. A book written about the Cotton States and International Exposition (see sources below), describes events of Liberty Bell Day in Atlanta. The pupils in the public schools were given a special holiday, and it was further directed that every teacher in the Gate City [a historic nickname of Atlanta] should previously relate to her pupils the story of the Bell and bring home to them its patriotic significance. Railroads and traction companies volunteered to carry children free to the Exposition, that none might be debarred from some share in the celebration. A grand civic and military parade escorted the Bell to the grounds in Piedmont Park, where, at noon, upon the broad steps of the Pennsylvania Building, in the presence of 30,000 people, it was solemnly given over to the care of the City of Atlanta. At the Liberty Bell Day ceremony, Mayor Charles F. Warwick of Philadelphia spoke to the people of Atlanta. We leave it in the hands of its and our friends. We know you will watch it with the same solicitude and tenderness that we bestow upon it. Though its lips be mute, though its tongue be silent, it is more eloquent that ten thousand human voices. Its echoes still thrill the world. The words inscribed upon its surface, taken from Holy Writ, are prophetic. It seems as if they must have been written by inspiration, and may they go ringing down the ages, giving hope and encouragement to nations yet unborn, to peoples not yet free. Four officers (Robert Mofflit, James A. Robinson, Frank F. Westphal, and Harry Hetteroth) from the Philadelphia Police Department were specially detailed to guard the Bell during its stay in Atlanta until the end of the Exposition on December 31, 1895. During its travels outside Philadelphia, the Liberty Bell’s guards have been blamed for the worsening of the crack in the Bell. They were accused of chipping off pieces of the Bell and selling them as souvenirs. 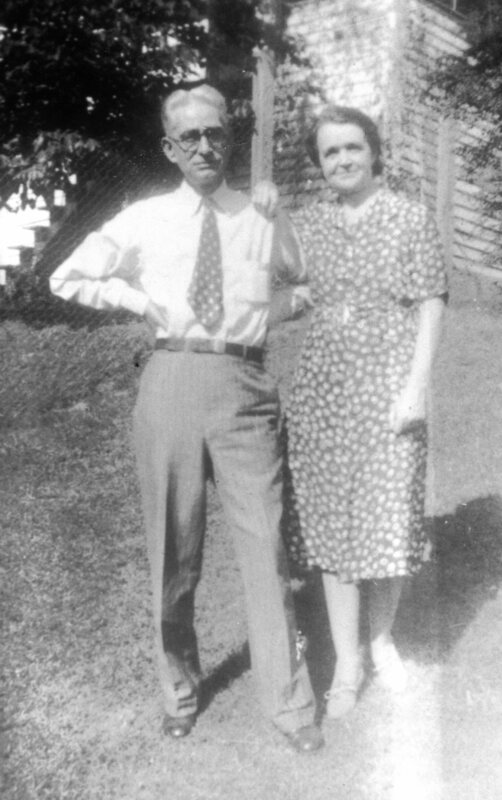 I don’t know the validity of that claim, but I do know of one of the wonderful, kind things one of the guards did that impressed patriotism upon my grandmother, Raleigh May George, at a very early age. She was one of the school children, then only fives years old and a kindergartener, brought to see the Bell. One of the guards picked Raleigh out of the crowd of children, lifted her up, and told her to put her hands on the bell. As her tiny hands touched the Bell, the guard told her she would remember the moment for the rest of her life. He instructed her to tell the story to her own children one day. The simple act of the Bell’s guard impressed my grandmother’s young mind so deeply that she did remember that special moment years later and told the story to her children. She told the story to her daughter, Beverly, and Aunt Beverly told it to me. Aunt Beverly turns eighty today, January 25, 2017 – Happy Birthday, Beverly! She shares her birth date with her mother, Raleigh May George Farrar, who gave birth to Beverly at forty-seven years old. 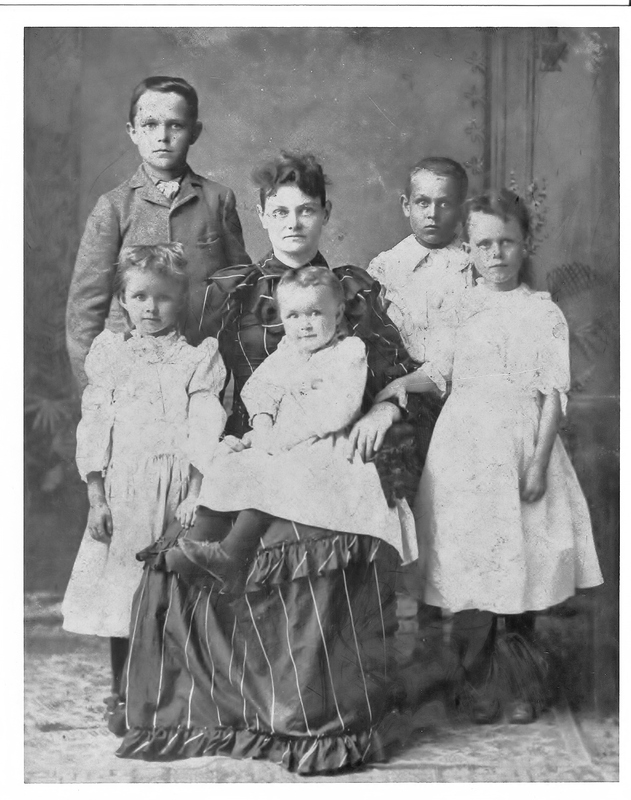 Beverly is the last one of Raleigh May’s nine children now that are left. I am thankful that Beverly shared this story with me. My grandmother didn’t get the chance to tell it to me herself, not that I remember anyway. She died shortly after my first birthday. Patriotism runs deep in our family and it has its roots in the Liberty Bell. Many servicemen in WWII kept diaries, and even more wrote letters home. It wasn’t unusual for families to keep every letter sent home and many soldiers returned from war with their diaries. Most of these are now in the hands of their children, grandchildren, nieces, and nephews, packed away and not read for many, many years. Now 70 years later, these are family treasures. Through these letters and diaries we can all realize the sacrifices these soldiers and their families made for our freedom. If my dad, George Edwin Farrar, wrote a lot of letters home, they have been lost over the years. And there is no evidence of a diary. I do have some letters he wrote to his mother, which I will publish. The most treasured letters I have are the letters to my grandmother from the families of other members of the Buslee crew after the September 28, 1944 mid-air collision between their B17, Lead Banana, and another 384th Bomber Group B17, Lazy Daisy. These letters show how slowly news traveled during WWII, and how much anguish families experienced not knowing the fate of their loved ones for such a long time. When an airman jumps from an airplane, he is in free fall until he deploys his parachute. His life hangs in the balance until the parachute stops the free fall and glides him gently down to earth. Without the chute, his descent would be much faster, and with a very unpleasant abrupt ending. Here at home, the families of the men involved in the September 28, 1944 mid-air collision were all in free fall for a very long time. I imagine, for the families that eventually found their boys were alive, they felt an emotion very like the airman whose parachute opens and sets him down again on earth, an elation. But for the families whose agony of not knowing continued for so long, the abrupt news that their sons wouldn’t be coming back from war would emotionally be like never deploying the chute and hitting the ground at full speed. At first, with the pain, there would be disbelief. The news took so long in coming that it must be wrong. Families still hoped for a good outcome and still waited in free fall, as if when hitting the ground, they were to bounce back into the realm of not knowing. Perhaps the second landing would be more gentle. I will start publishing the letters I have, sharing the information and emotions they represent. The first will be letters my dad wrote home before beginning combat duty, and I will soon get to the ones the families of the crew sent to my grandmother while they were all waiting for news of their sons. I will also publish official letters and documents that my grandmother received from the government. One of my purposes is to try to show the timing of news to the families in relation to what was actually happening. News from Germany was very slow in coming and so was very outdated. If anyone has any letters that were written by my grandmother, Mrs. Carroll J. (Raleigh) Farrar, during WWII, I would very much appreciate hearing from you and obtaining copies. Also, copies of any letters home from any of the Buslee crew that describe what life was like at Grafton Underwood or during prior training or combat missions, would be appreciated. I would like to get a better feel for what life was like for these boys and their families during this time period. Please contact me at cindy@thearrowheadclub.com.